The located in a quiet villa ground of Kirifuri Kogen highland. There is actual nature there. Please enjoy great view of Nikko. 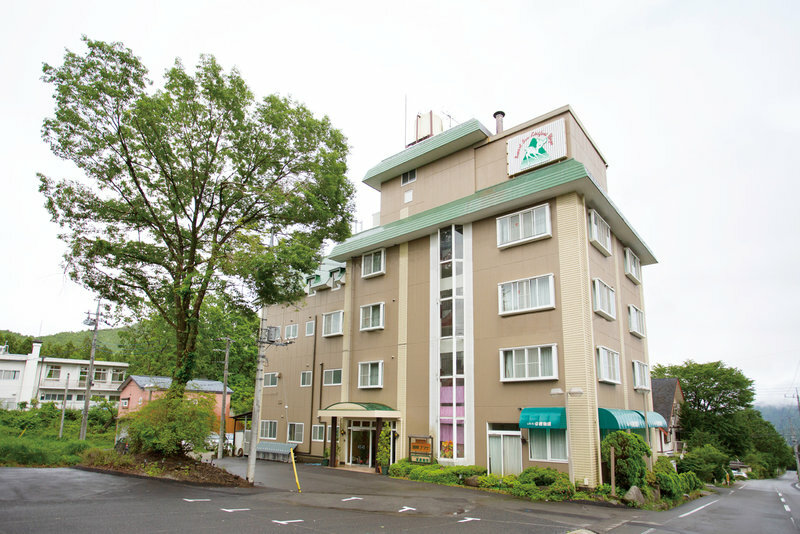 The hotel is the ideal base for strolling around the Nikko. 1541 Tokorono, Nikko, Tochigi pref.